The Eurasian Economic Commission (EEC) is the executive body of the Eurasian Economic Union responsible for implementing decisions, upholding the EEU treaties and managing the day-to-day business of the Eurasian Economic Union (Armenia, Belarus, Kazakhstan, Kyrgyzstan, Russia). The EEC hold requirements that Encryption-Containing Devices and Tools must be registered prior to sale in the EEU [database]. 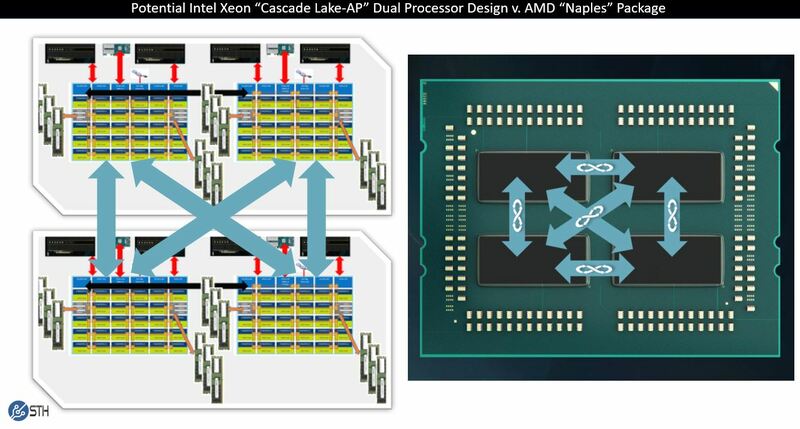 A recent registration by Intel covered 3 models of CASCADE LAKE (CPU) SRV. This implies the new Cascade Lake chips are coming to market soon.